Create manageable, frizz-free hair with reparative, long-term conditioning. A styling and haircare line more than 30 years in the making. 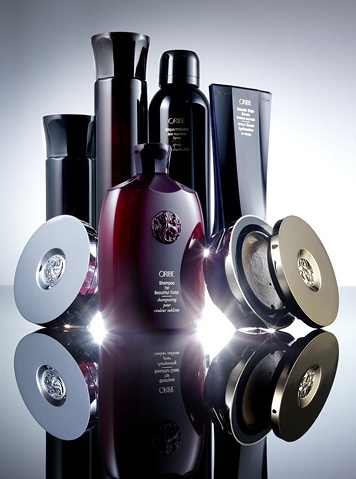 Serandi Salon is excited to announce the arrival of Oribe professional haircare line, inspired by celebrity Stylist Oribe. Their signature line can help you smooth, volumize and enhance the shine of your hair. Gel Serum, Volumista, Dry Texturizing Spray and Soft Lacquer are some of our favorite styling products aimed at helping to set your favorite style or updo for weddings and special occasions. In need of hair repair or looking to protect your favorite ombre, balayage, flamboyage, highlight or color service? 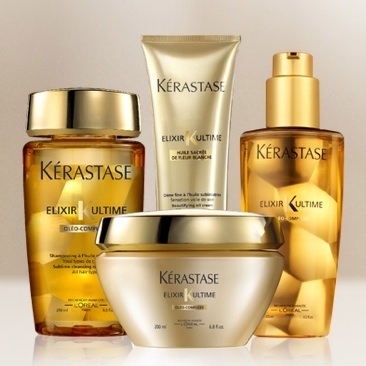 Kerastase has products for designed for every type, for all of your needs. Kerastase of Paris offers a variety of products designed to help you prep, style and finish any hair type. Curly and rebellious hair becomes beautifully tame, fine hair achieves playful volume, while dry and damaged hair becomes manageable once more.